Bicycle racing---the greatest, toughest, most beautiful sport! The Eastern Collegiate Cycling Conference puts on a full schedule of year-round cycling action for student athletes, and this page will tell you what you need to know to get involved. To race in the ECCC you must be a full-time student at a degree granting college or university, or be a full-time student in a public or private high school or prep school. "Full-time" means that your school's registrar considers you full-time, regardless of credits, internships/co-ops, etc.. Both graduate and undergraduate full-time students are welcome. There are no limitations on age or number of years racing. Many of our races also have alumni and non-collegiate categories open to everyone. 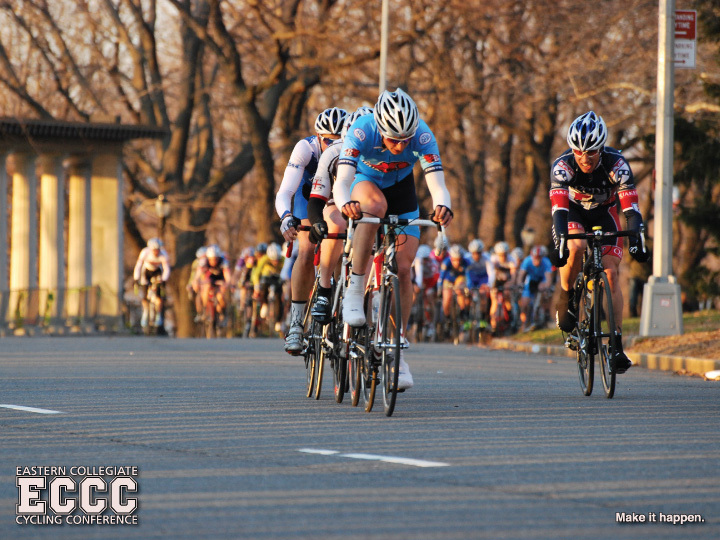 The ECCC races year-round, with four separate seasons: Road, Mountain, Track, and Cyclocross. Cyclocross in November and December. Riders and teams compete to earn points toward individual and team season standings. Top riders also compete to qualify as a team or individuals for the national championships. All race weekends feature a number of categories for riders of all levels. Our coached Introduction to Bicycle Racing clinics and races are perfect for absolute beginners. Non-student, new women racers are welcome to participate in all of our Women's Intro events! A number of pro and semi-pro riders regularly compete in our Men's and Women's A categories. 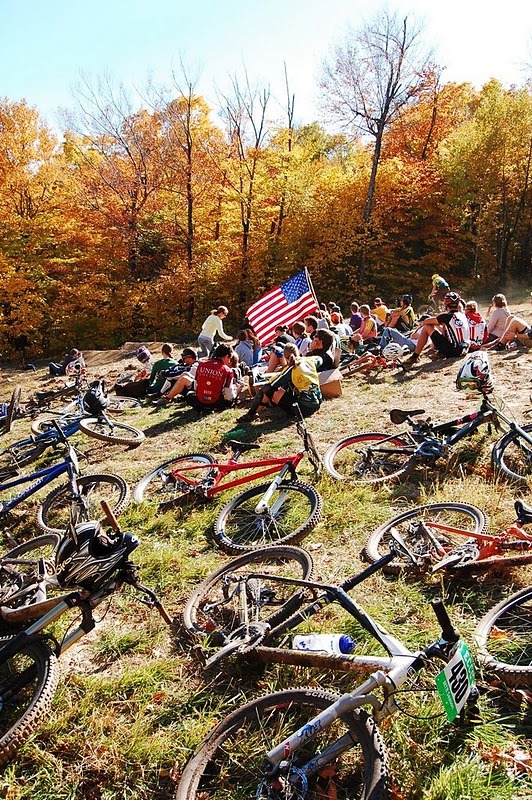 Every racer must have a USA Cycling Collegiate license, and be a member of a licensed school team. An annual USA Cycling Collegiate license is $35, or a free addition to a non-collegiate USAC license. Annual licenses can be purchased at races or online via USAC's website. Beginner racers can also purchase 1-day licenses at every race for $15 per day. Starting and licensing a team is simple and easy. We've got a place for everybody, so join or start your team, buy a license, check out the schedule, and come out racing! An overview of the different types of racing in collegiate cycling. More information on getting the required USAC Collegiate license. An overview of the different categories offered at ECCC races, and how to upgrade through them. 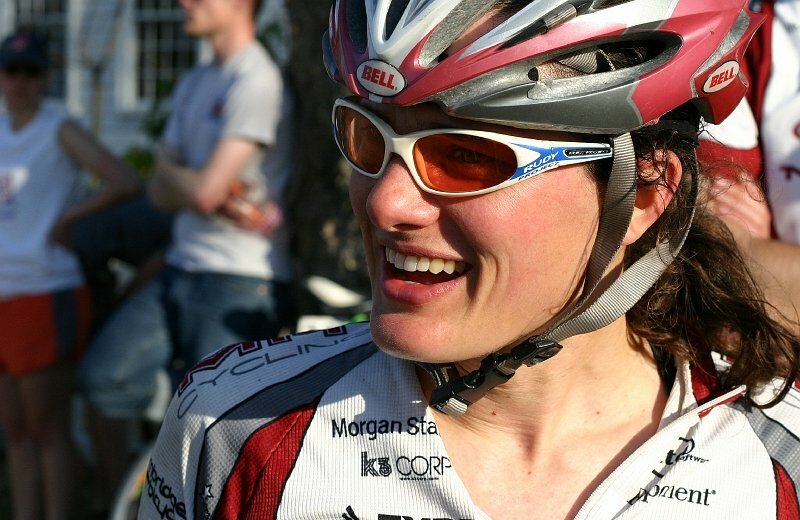 Details on our awesome, coached Introduction to Bicycle Racing clinics and races for new racers. All season schedule and race flyer details are posted to the calendar, as are results and season standings immediately after each race. How to register for events and get checked in when you get there. Information for top riders on eligibility and qualifying for the national championships. The USAC Collegiate website has a large amount of very useful information and guides to getting started in collegiate cycling. There are also resources specifically for women getting started in the ECCC in the ECCC Women's section. Once you've started, the following are some resources to learn more about bicycle racing---ECCC, collegiate, and otherwise. More detailed information about the different kinds of racing and their rules. Some guides for your first race, and introductions to real training. Blogs, news sites, and forums to hang out and stay connected all year round. Conference surveys (not the serious kind! ), wallpaper, and other stuff to keep you motivated all the long winter. Some of the big and small ways you can do your part to keep the ECCC awesome and growing. The ECCC is what you make of it, so get out there and make it happen!